When it comes to finding the right home in the neighbourhood you love, it's important to have the best knowledge possible. 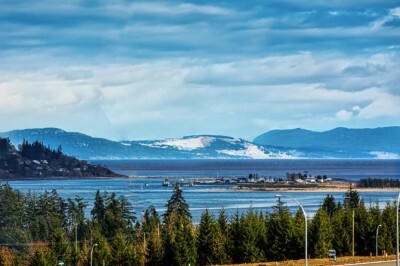 Crown Isle Realty can help you find the home that is right for you in Crown Isle Resort & Golf Community in Courtenay on Vancouver Island. Crown Isle Realty is well versed in all things Crown Isle. This real estate team has an intimate knowledge of the community, its history, and expected future growth. Staff often have inside knowledge of pocket listings - homes not yet on the market, but are potentially for sale. The team can even help you with landscape design, interior design, and renovation options. It doesn't matter whether you're looking to buy a spacious family home, downsize into a cozy rancher, or find a building lot to construct your perfect custom home; Crown Isle Realty can help you find the ideal property to meet your needs, budget, and timeline. Browse listings of homes for sale on the Crown Isle website, or contact Crown Isle Realty Ltd. to set-up a viewing. 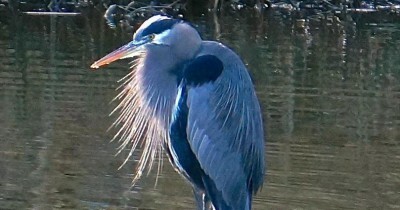 In 2014, the Mountainaire Avian Rescue Society (MARS) treated more than 700 wildlife patients in a converted garage on three acres of land in the Comox Valley. The garage is part of the original facility established in 1995 when the organization was created and is currently home to everything from treatment space to the washing machine. MARS has outgrown its original facility, and is seeking to build a new hospital building where staff and volunteers can work on the patients in a clean, quiet and efficient environment. A generous bequest from the estate of local resident Michele Woodrow to MARS has given the organization 11 acres to build a new, modern wildlife center. MARS is in the process of trying to raise the money for the infrastructure and a hospital. Building Links is proud to support MARS. Please join with us to help to build a facility that will give MARS the tools to send more patients home. Together we can do this! 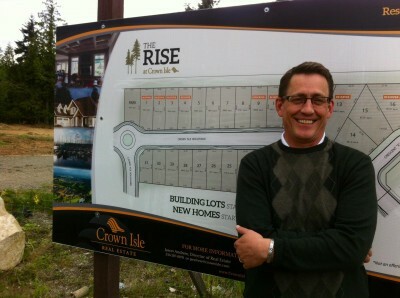 The Ridge is a 77-acre residential development in south Courtenay with building lots for sale. 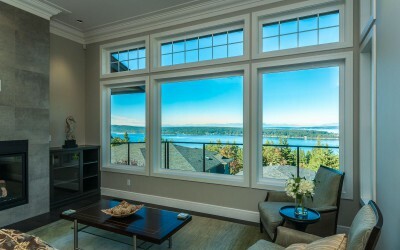 Clients still have a choice of house facing directions, laneway homes, and spectacular views of the Georgia Strait or the Comox Glacier. Builders are welcome to take advantage of the fully-serviced lots with city sewer, water and hydro. All that's needed to get started at The Ridge is a building permit. 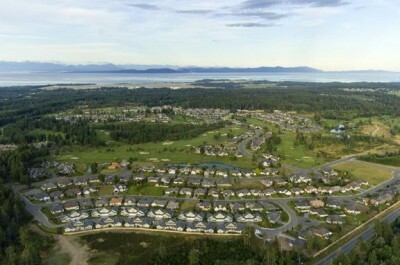 Twenty homes are currently under construction or have been built at The Ridge on Vancouver Island. The remaining building lots for sale are zoned to allow carriage homes, workshops, and secondary suites up to 924 sq. ft, ensuring the full suite of options for your clients wanting to build a custom home in the Comox Valley. Silverado Land Corporation hopes to bring on more lots during 2015 to meet the growing demand for new lots and homes in the Crown Isle Community. The owners have submitted a development permit application to build 27 new lots (Phase I) at The Rise (north of Galaxy Motors and located behind Costco) on Crown Isle Boulevard in Courtenay. The subdivision application is in the final stages and the owner has submitted new engineering drawings for the project. Once approvals are received by the City of Courtenay, Silverado hopes to begin road construction and lot servicing in June and are hoping for lot registration in August 2015 to allow for new home construction to commence later this fall. Finishing work has begun on a new luxury patio show home at The Gales in Ladysmith. The former show home recently sold, and the builder GNB is now putting the finishing touches on #10 and #14 - 626 Farrell Road to show case this truly breathtaking residential community. The luxury patio homes for sale at The Gales offer Vancouver living at its finest. The luxury patio home #14 offers 1,555 sq. ft. of living space and soaring ceilings that make the most of spectacular ocean and mountain views. Features include two-bedrooms, hardwood floors, granite counters, heated tile, and more (MLS #378337). Luxury patio home #10 is a larger home with 3,039 sq. ft. of living space and three bedrooms. Features include a gas fire place and double garage.